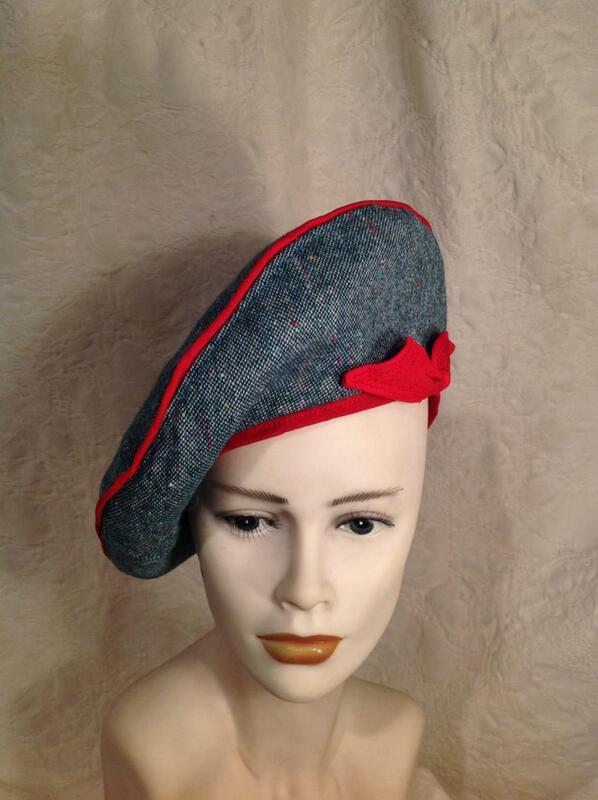 Are you looking for winter and summer hats? 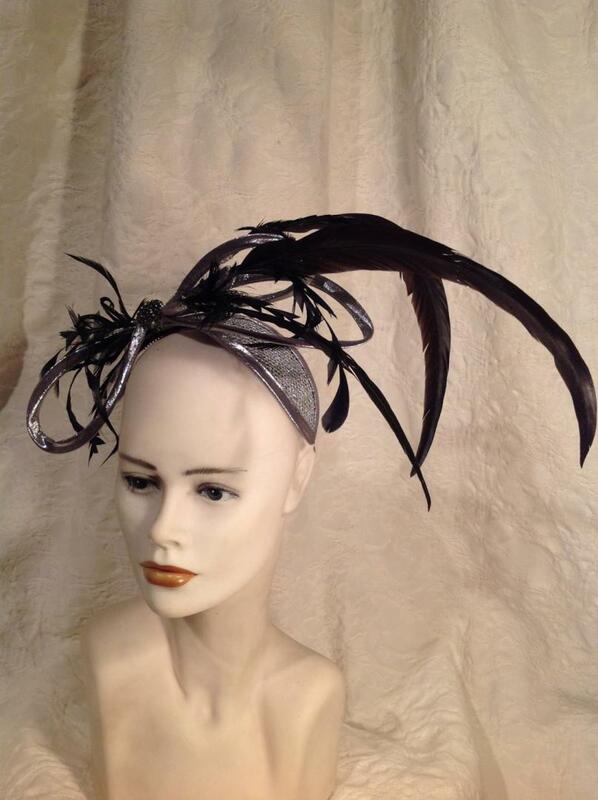 Or race hats? 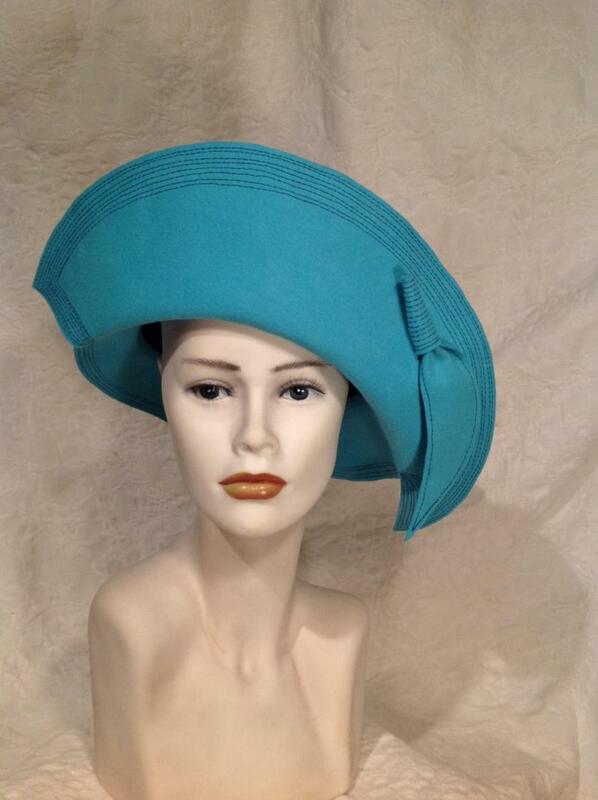 MAREA BRIGHT – Exclusive Milliner has an array of original custom-made hats for local and international events, including fashion race wear, weddings, garden parties and casual sun hats in store for your viewing. The Spring Racing Carnival is a tradition that captures the imagination of an entire city. One of the best aspects of the carnival is the fashion brought to the track. 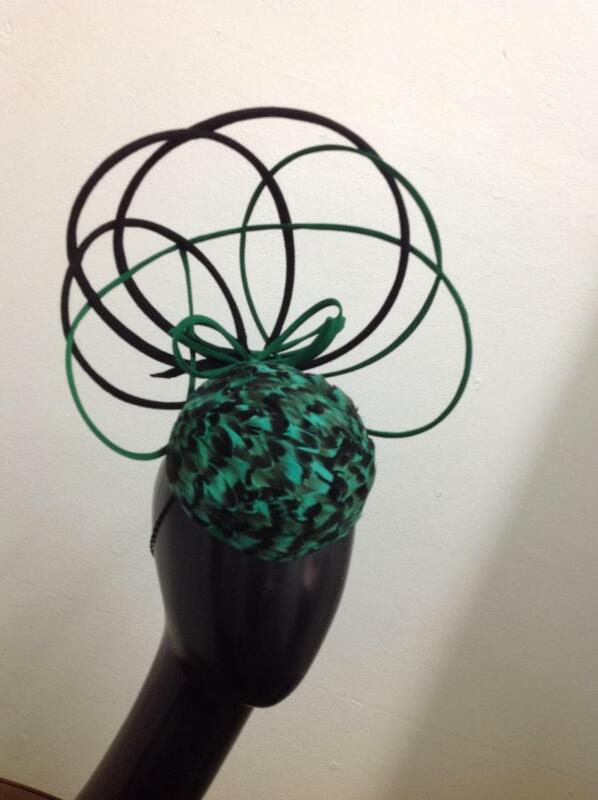 Classy suits, shiny shoes, beautiful dresses and elegant race day hats are everywhere to be seen. 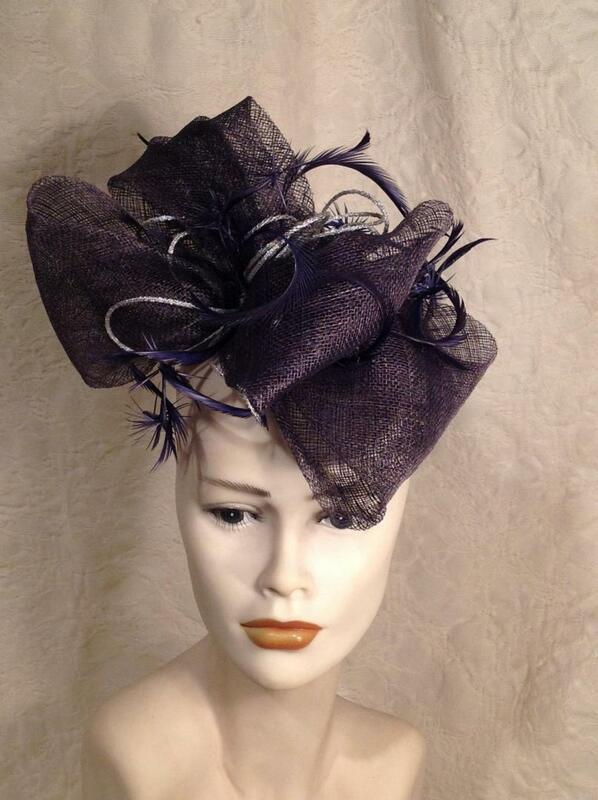 When you are planning your race day outfit, visit my salon beforehand and find yourself a unique fashion hat or fascinator to complement your style. 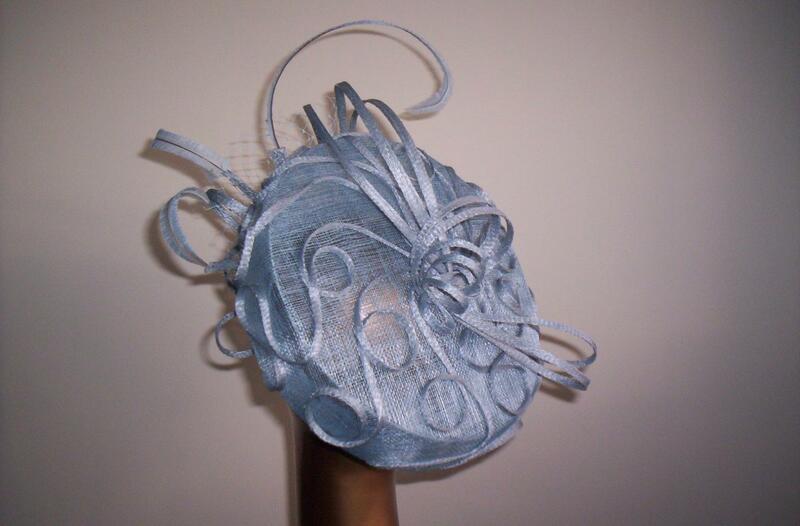 For a special touch to your race day outfit, perhaps you would like a custom-made hat especially for you! 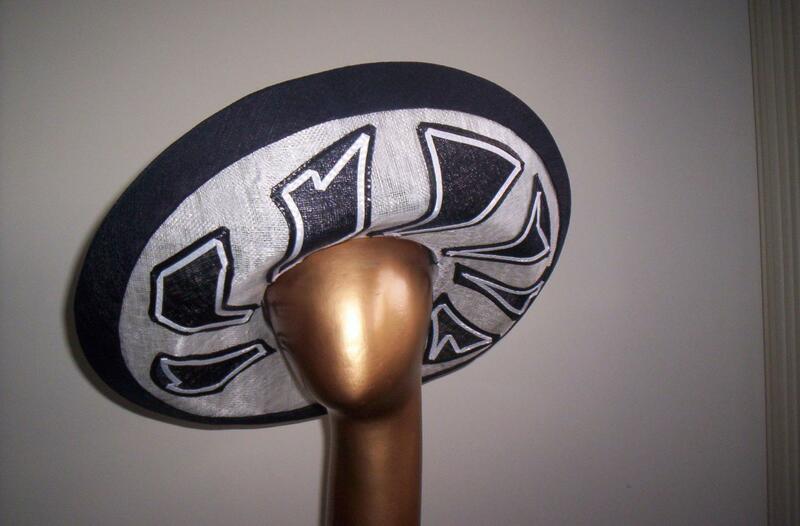 Handcrafted using high-quality materials, my race day hats are original and will beautifully complement your outfit. 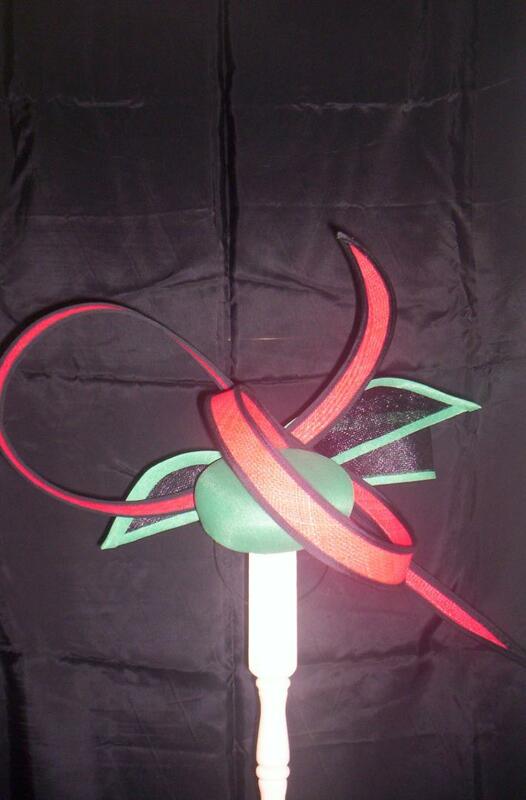 I can design a fashion hat specifically for the dress you are planning to wear. Simply bring in your outfit or show me a photo. 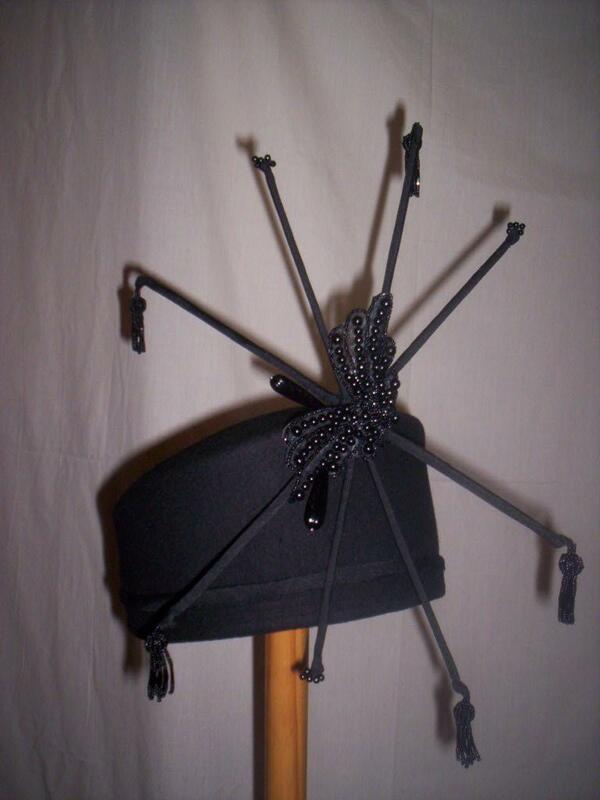 Alternatively, you can plan your entire style around your beautiful new hat. 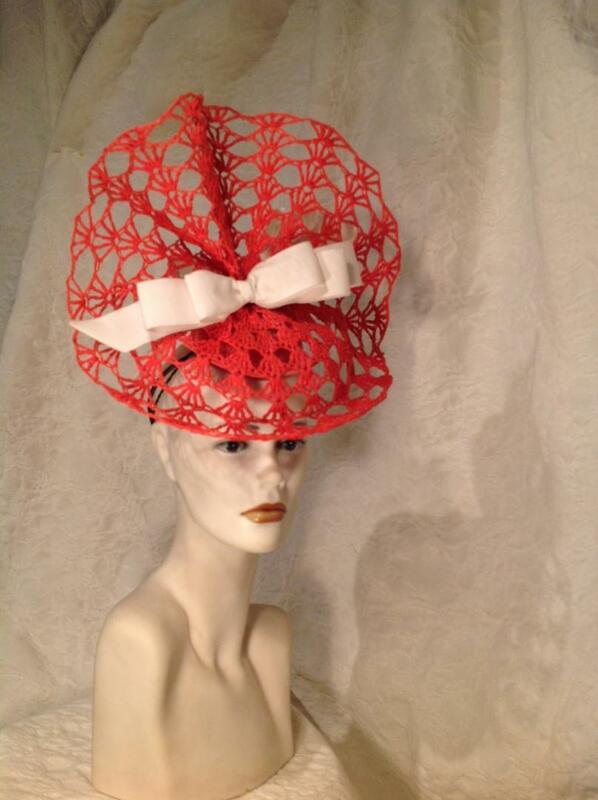 After all, wearing a beautiful hat will always make you feel like a winner on the track! Visit me at my salon in the Melbourne CBD to view the range of ready-to-wear fashion hats, or we can discuss a custom hat made for you.